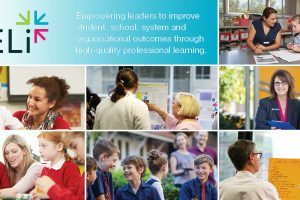 We were delighted to release QELi’s 2019 leadership development programs recently, announcing the launch of three new programs in 2019 to complement our already extensive portfolio of more than 20 high-quality professional learning programs for educators in government and non-government schools and sectors in Queensland and across Australia. The new programs ̶ Professional Certificate in Instructional Leadership, Practitioner Research Program and The Impact Cycle ̶ involve collaborations with nationally and internationally recognised educators including Professor John Hattie and Professor Stephen Dinham, Melbourne Graduate School of Education, University of Melbourne; Dr Jim Knight, the Instructional Coaching Group and Growth Coaching International (GCI); and Dr Annette Hilton and Dr Geoff Hilton. Recently the Australian Curriculum and Assessment Authority (ACARA) undertook a significant piece of work developing elaborations to help teachers incorporate the Aboriginal and Torres Strait Islander Histories and Cultures cross-curriculum priority into the national science curriculum. The elaborations have been announced by ACARA and are consolidated here, along with learning ideas for teachers. In this article, Aboriginal science educator Joe Sambono writes about examples of Indigenous science and ways that they can be incorporated into classroom teaching while meeting core requirements of the Australian Curriculum. 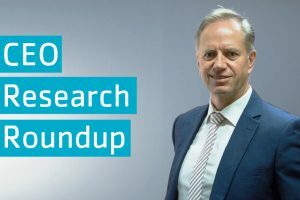 In August, the Australian Council for Educational Research (ACER) announced that it would be taking over the Australian Principal Certification program, which had previously been managed by the Principals Australia Institute. This is a voluntary national system of professional certification and formally recognises principals who can demonstrate putting the Australian Institute for Teaching and School Leadership’s (AITSL) standards into action. 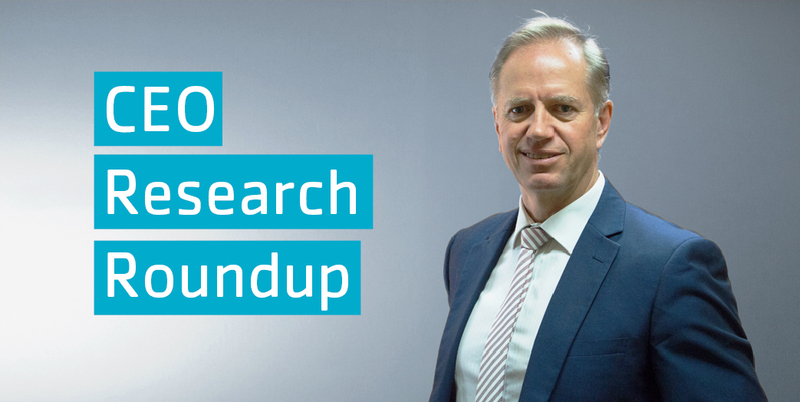 In announcing the move, ACER emphasised that the vision for principal certification remains unchanged and that stakeholders will be consulted in early 2019 around the move. Those who would like to be part of this consultation can register interest here. The arts are an essential element of K-2 teaching, but it is important to understand how to implement them in the classroom and what art pedagogies are appropriate. In this article, University of Newcastle researchers explore the issue using the Early Years Learning Framework elements as a guide, and say that the key is to make learning meaningful, inclusive, achievable and engaging. As all sectors around the nation look to build new schools and redevelop existing ones to meet expected population growth, we are reminded that new facilities are not only a means of addressing school shortages but also an opportunity to rethink how school design can contribute to students’ educational experience. 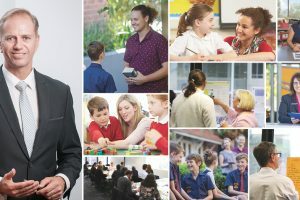 A series of research papers commissioned by the Victorian Department of Education and Training and developed by the University of Melbourne identified four key drivers for improved school design: new curricula, inclusive education design, schools as community hubs, and outdoor learning spaces. 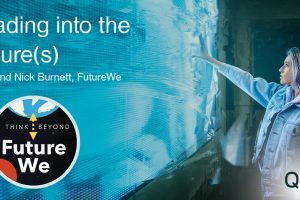 This article from UniMelb’s Learning Environments Applied Research Network unpacks the report and in this article from The Educator online, researcher Dr Benjamin Cleveland elaborates on his findings and provides an interesting perspective on the future of built educational environments. The UK National Association of Headteachers (NAHT) has released a report on improving school accountability. The report argues that high-stakes accountability has driven unhealthy competition between schools and that system-based incentives must encourage to collaborate, rather than compete, with one another. Nine key recommendations from the report are summarised here, and the full report is available here.